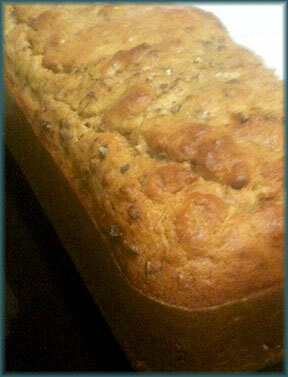 Another great treat for gluten free eaters – delicious and nutritious banana bread! I’ve even added in raw cacoa nibs for the semblance of chocolate – although technically, it is chocolate great site. Pre-heat your oven to 350 C. In a large mixing bowl mash the bananas and add in all of the ingredients except the cacao nibs. Once the batter is mixed, add in the cacao nibs and mix again. Pour this mixture into a baking dish and place into the heated oven for 45–60 minutes. Test it with a fork to be sure it is cooked right through. Once finished, let it cool and serve some fresh seasonal berries.